We found that version controlling files can often be boring and mundane in contrast to the fast pace prototyping and creation process us coders usually enjoy. We decided to create a new way to interact with the command line using fun gestures. Our hack allows users to create a custom gesture to a command line input. Our demo allows users to use git exclusively using hand gestures. 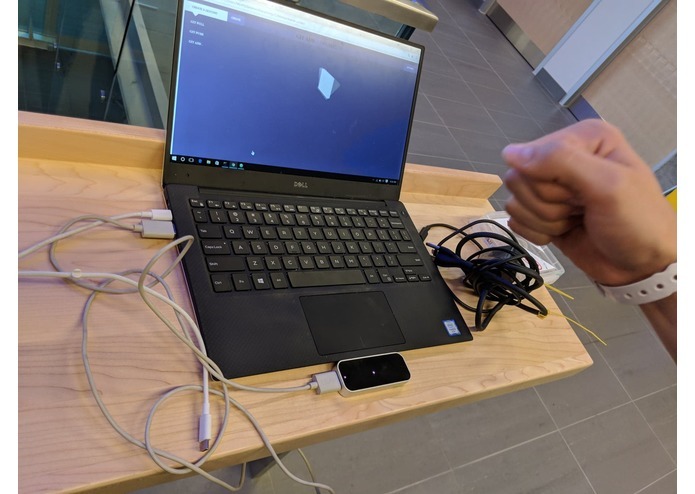 We used the leap motion in order to track hand gestures and pass vector data to the LeapTrainer.js library. 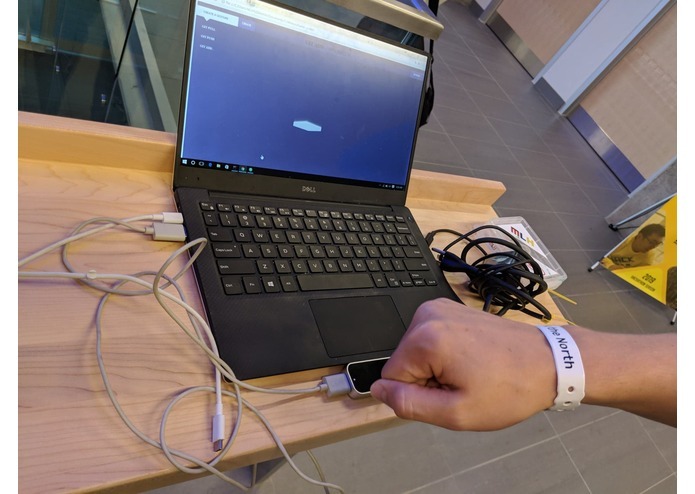 The library allows us to map gestures to an event that triggers a command line input.